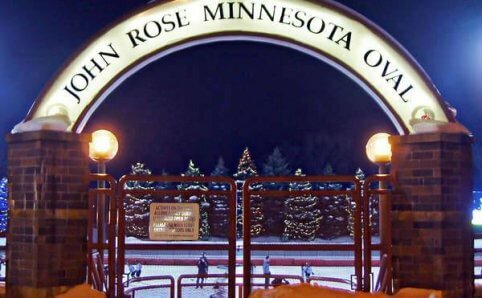 We are serious fans of our Minnesota sports teams and whether you’re rooting against us or not we hope you’ll find as much enjoyment as we do when watching a game. Catch a home run at Target Field during a Minnesota Twins game, take in the atmosphere at a Minnesota Vikings game inside the new U.S. Bank Stadium, or chow down on a hockey helmet full of nachos at the Xcel Energy Center during a Minnesota Wild game. 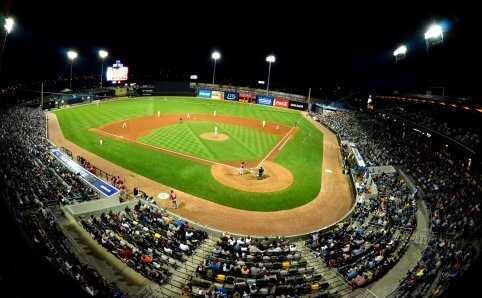 CHS Field is home to the St. Paul Saints, a professional baseball team, and also hosts youth and amateur baseball teams from across the region. The facility also hosts more than 100 non-baseball events annually. Ski-U-Mah! 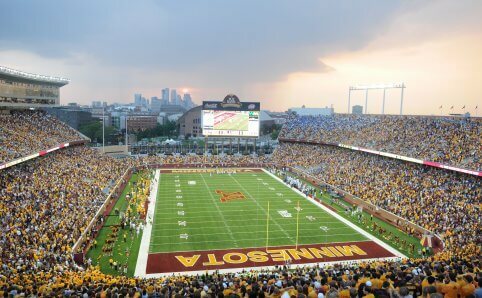 The University of Minnesota is home to a large Minnesota Gophers sports scene with sports ranging from football to hockey to baseball to basketball to gymnastics to volleyball to many, many more programs. Cheer along with Goldy Gopher the next time you’re at an exciting sporting event at the University of Minnesota. 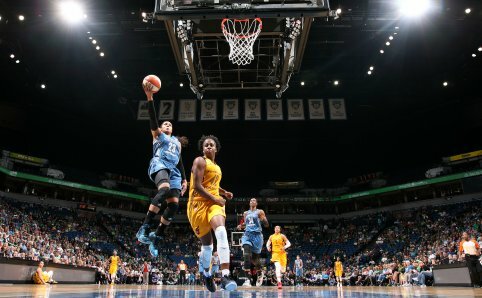 The Minnesota Lynx have qualified for the WNBA Playoffs in seven of their seventeen years in Minnesota, and the team won the WNBA title in 2011, 2013, and 2015. The basketball franchise has been home to many high-quality players such as Katie Smith, explosive small-forward Seimone Augustus, native Minnesotan Lindsay Whalen, and Connecticut standout Maya Moore. 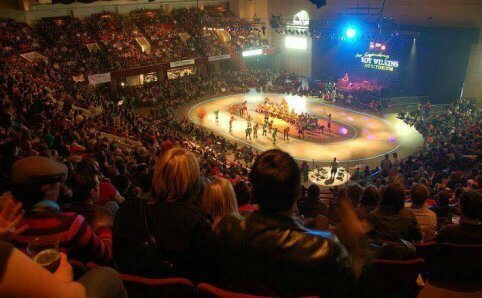 Minnesota RollerGirls are founding members of the Women’s Flat Track Derby Association, the preeminent governing body for female, skater-owned, flat-track roller derby leagues. They have four home teams, the Atomic Bombshells, Dagger Dolls, Garda Belts, and Rockits, that battle every season to win the coveted Golden Skate trophy. They love to see kids at their bouts and occasionally invite the local junior roller derby league to play on the track before their bouts. The Minnesota Timberwolves is the men’s professional basketball team who play at the Target Center in Minneapolis. 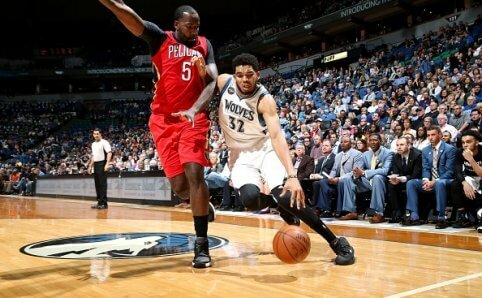 The basketball franchise has been home to many high-quality players such as Kevin Garnett, Ricky Rubio, and the 2015-2016 Rookie of the Year, Karl-Anthony Towns. 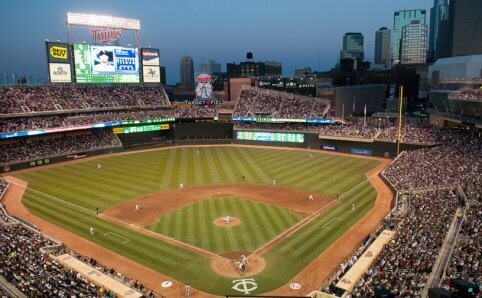 The Minnesota Twins is the Major League Baseball team based in Minneapolis, playing home games at Target Field. The baseball franchise has been home to many high-quality players such as Joe Mauer, Kirby Puckett, and Kent Hrbek, just to name a few. 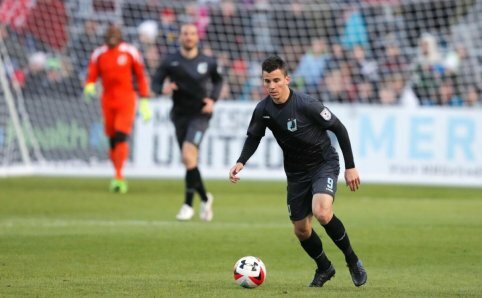 Minnesota United FC is an accessible, resilient and unifying force bringing the fastest growing sport in the country to fans in Minnesota and across the Twin Cities with innovative style. Building a new home in the heart of two industrious cities, the North is rising—not replicating, but ushering in a new era of soccer in America. 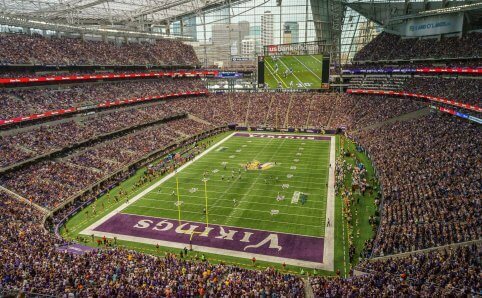 The Minnesota Vikings is the professional football team based in Minneapolis, playing home games at the new U.S. Bank Stadium. The football franchise has been home to many high-quality players such as Adrian Peterson, Jared Allen, and Daunte Culpepper, just to name a few. Minnesota wouldn’t be the state of hockey without the professional hockey team, Minnesota Wild. The Wild play home games in Saint Paul at the Xcel Energy Center and has been home to many high-quality players such as Mikko Koivu, Zach Parise, and Marián Gáborík.